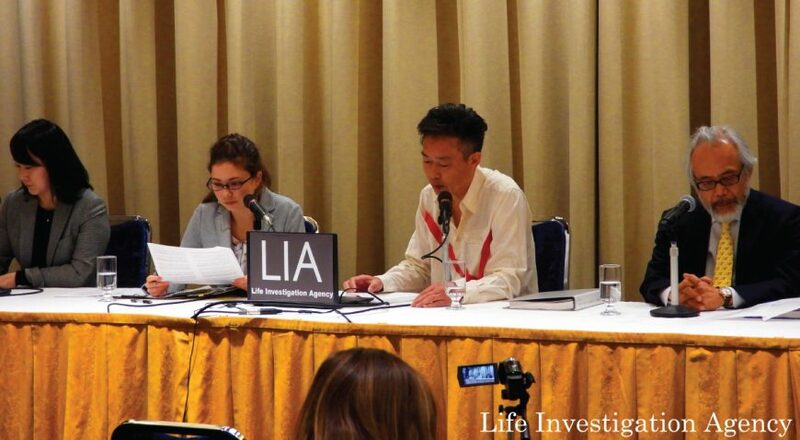 Recently Dolphin Project had the opportunity to talk with Ren Yabuki of Life Investigation Agency (LIA). LIA focuses on animal advocacy within Japan. 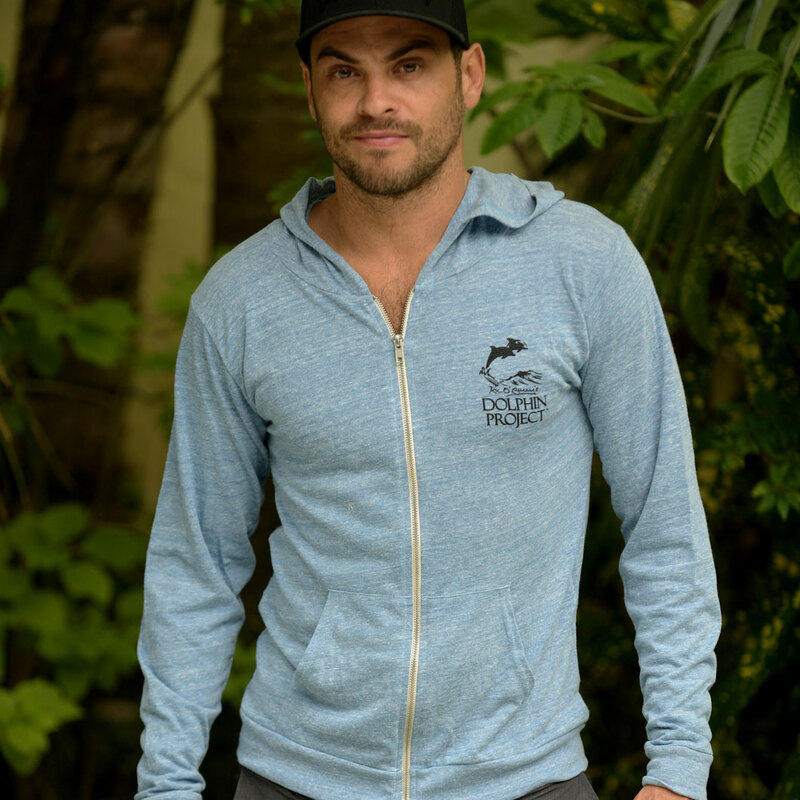 We first met Ren in the 2016/17 dolphin hunting season when he came to Taiji to learn about issues surrounding the captivity industry in Japan. LIA has been responsible for several legal actions in Japan, successfully defending the rights of animals. 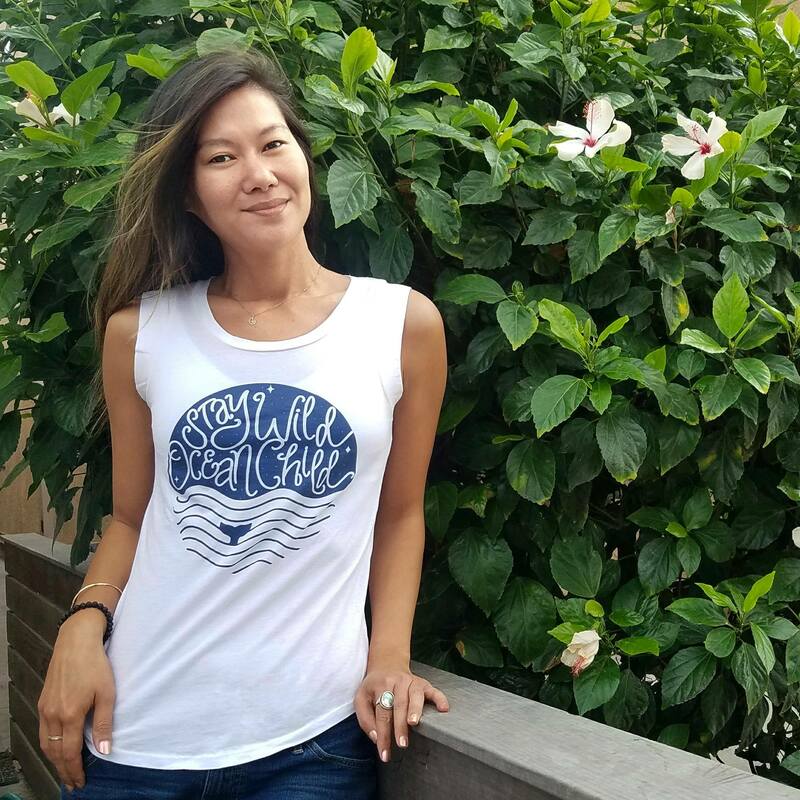 LIA, in partnership with a local Taiji resident, just announced a lawsuit aimed against Taiji’s dolphin drive hunts, and the unethical treatment and torture of dolphins in this practice. LIA hopes this lawsuit will ultimately bring an end to the hunts and to the suffering of dolphins in Taiji. 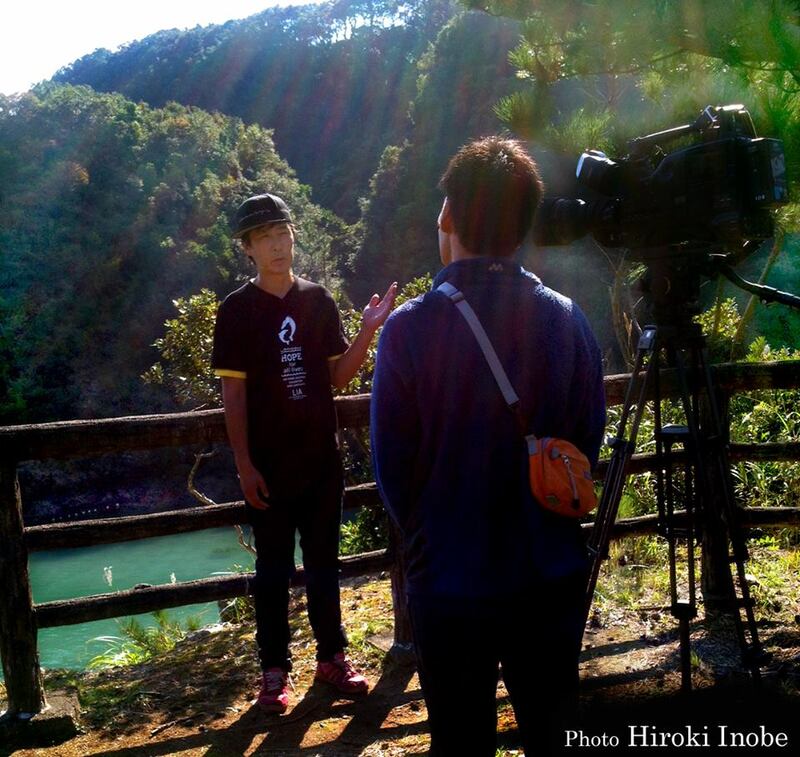 Ren being interviewed in Taiji, Japan. I want people to understand that these animals have a heart; they have feelings. Just because we may not speak the same language or be the same species doesn’t mean we can destroy that. Q: When did you first learn about the hunts in Taiji? A: I learned about the dolphin hunt issue from the documentary, The Cove. Q: How much do you hear about the hunts in Japan from news sources, and do you feel these sources are biased? Unbiased? A: Generally speaking, the Japanese media outlets and news sources don’t fully cover the issues at hand in regards to the dolphin hunts. 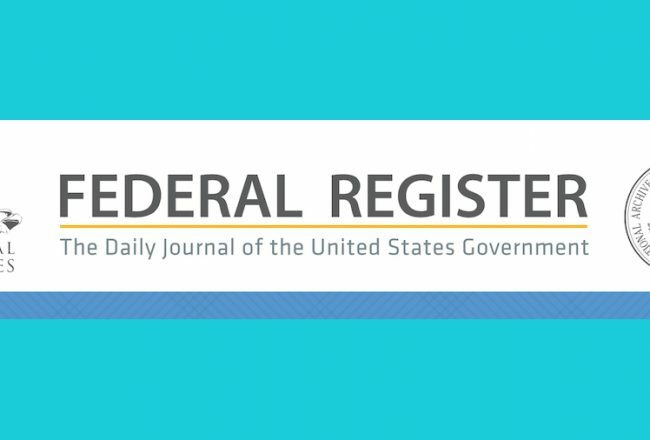 When the news reports on the subject matter, they are very biased and do not accurately portray the available information. The media tends to hide and cover up information for the Japanese people by never telling the full truth. Q: What was your experience going to Taiji and witnessing the hunts first-hand? A: What I saw was deeply disturbing and affected my peace of mind tremendously. A bunch of negative emotions ran through my body, making my blood boil upon the monstrosity I witnessed. This doesn’t even begin to describe the full emotions I felt as they are impossible to put into words. What I can say is I felt sadness, despair, anger and helplessness as I was unable to stop or do anything but watch at my horror as the events unfolded in front of me. At the end of the day, I was completely exhausted and drained from what I saw at the dolphin hunt. Q: Can you offer details about LIA’s lawsuit? What do you hope to accomplish? 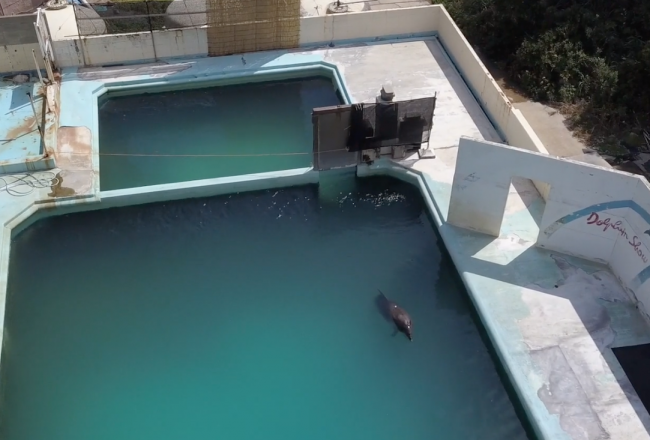 A: LIA’s lawsuit’s goal is to end dolphin hunting. Q: I understand a Taiji resident is now joining you in the lawsuit. How did this come about? A: Opposing dolphin hunting in Taiji is as hard as one might expect. I met someone who stood alone in the darkness, trying to oppose dolphin hunting all on their own. Since meeting this individual, ‘he’ has joined our lawsuit and become a dear friend to me as well. I have the upmost respect for this person and ‘he’ is one of the most courageous people I know. LIA speaks out for animal rights. 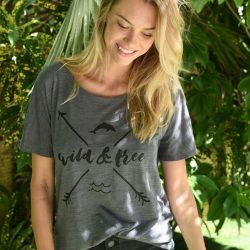 Q: Do you think this will bring news attention (both from within Japan and worldwide) to the Taiji hunts, and the captivity issue in general? A: As this case is the first of its kind in Japan, I cant confirm how the media will report it or not. My hope is journalists will accurately report on the matter with an unbiased opinion. If they can do that, than the Japanese people can have a chance to review all the facts for themselves. If journalists do not accurately report the facts, than the information will be distorted. Animals that were once living freely in nature are then caught and forcibly made to be an attraction in aquariums and zoos. Imagine if we did that to other humans – your family or friends for example – stole them and confined them in cages for the rest of their lives. To be trapped until death is a cruel and inhumane thing to do. I want people to understand that these animals have a heart; they have feelings. Just because we may not speak the same language or be the same species doesn’t mean we can destroy that. Q: Do you feel the residents of Taiji support these hunts? A: I think the residents of Taiji generally do not concern themselves with dolphin hunts and therefore do not know much about the subject matter including who or what they affect. Q: Do you feel Japanese citizens support Taiji’s hunts? The captivity industry? A: When a Japanese person goes to an aquarium for example, they do not think about where or how the dolphin got there. All they see is a happy, swimming creature and they don’t concern themselves with any further details. If they knew how the dolphins were taken from their homes, I believe they would be against keeping them captive. Generally speaking, captured dolphins are sold between 4 to 6 million yen each. If the general public was informed on the subject matter, I believe the majority of citizens would be against the hunt and captivity. Q: Do you look for different actions from Western culture than you do from within Japan? A: I do not look for different actions from Western culture than I would from Japan. Japan is slowly but surely developing their ethics the same way a western culture would. We are all human and do value the same ethics. Our method to reach that same goal might be slightly different but I know Japan is already starting to change their way of thinking. Although this will take time to accomplish and unfortunately many animals will perish, the faster we can work together, the faster we can save the dolphins and environment we all love. Q: Do you view this as a ‘Japan’ issue or a ‘world’ issue? 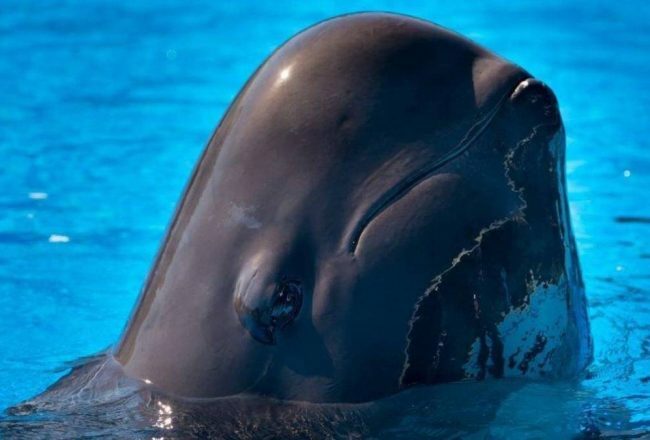 A: I believe this is a world problem as many countries partake in buying and selling these animals for entertainment purposes for aquariums and dolphinariums. 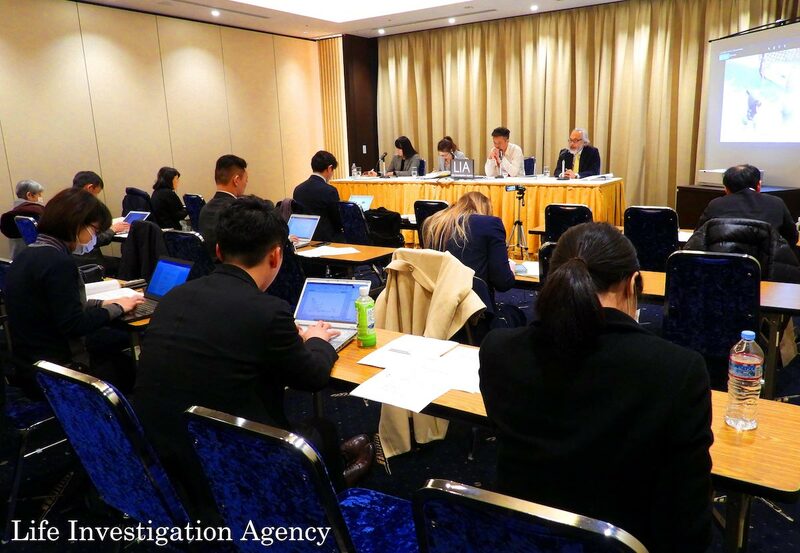 One of the leading factors of this issue is how the participating countries are uninformed on the subject matter and lack valuable information which would sway their actual decisions if they were properly informed. A: LIA is a volunteer and charity-run organization. With your support, we can improve our nonprofit organization and successfully impact the dolphin hunting cause. For more information, please visit our website. We would like to thank Ren and LIA for taking the time to talk with us and will be updating this blog as new developments occur.